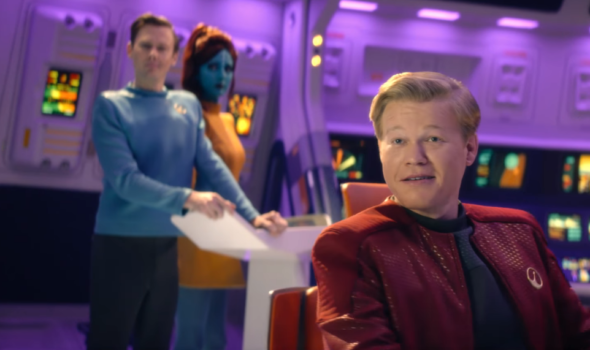 “Memories can be subjective.” Netflix has just released new teasers and artwork for season four of Black Mirror. The UK anthology drama features stories that explore modern society’s relationship with technology. The season four cast includes Rosemarie Dewitt, Jesse Plemmons, Cristin Milioti, Jimmi Simpson, Andrea Riseborough, Letitia Wright, and Maxine Peake. Netflix has not yet announced a premiere date for season four of Black Mirror, but it is expected to debut sometime in 2018. What do you think? Are you a fan of Black Mirror? Are you excited for season four?